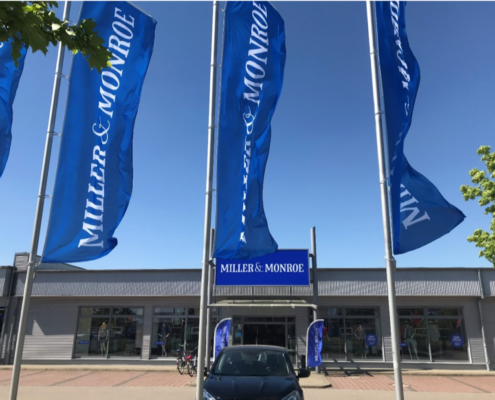 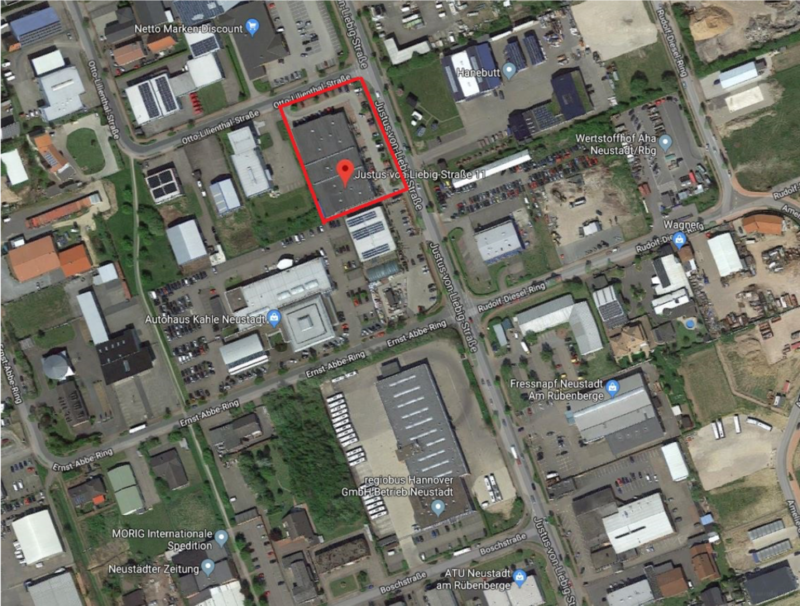 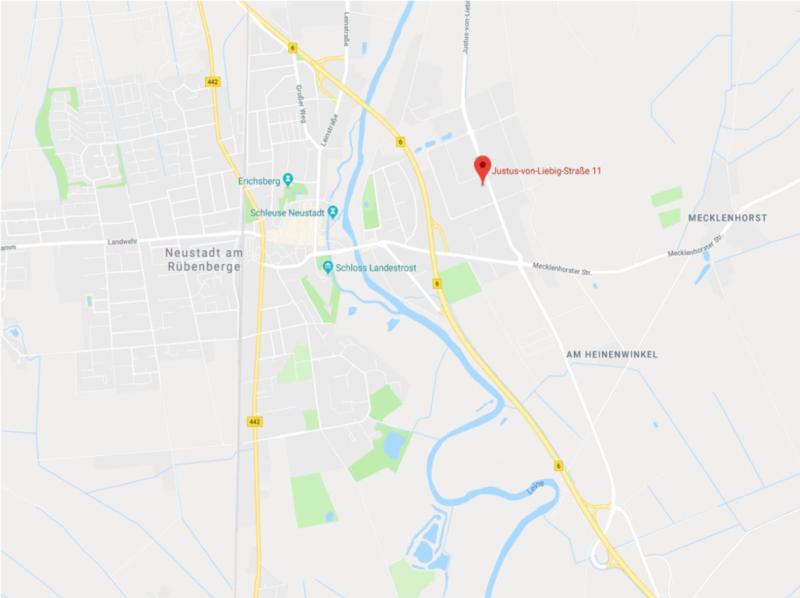 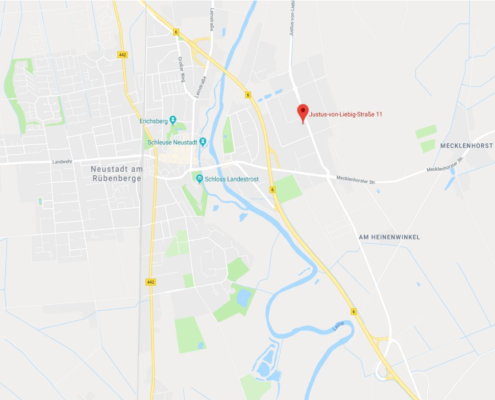 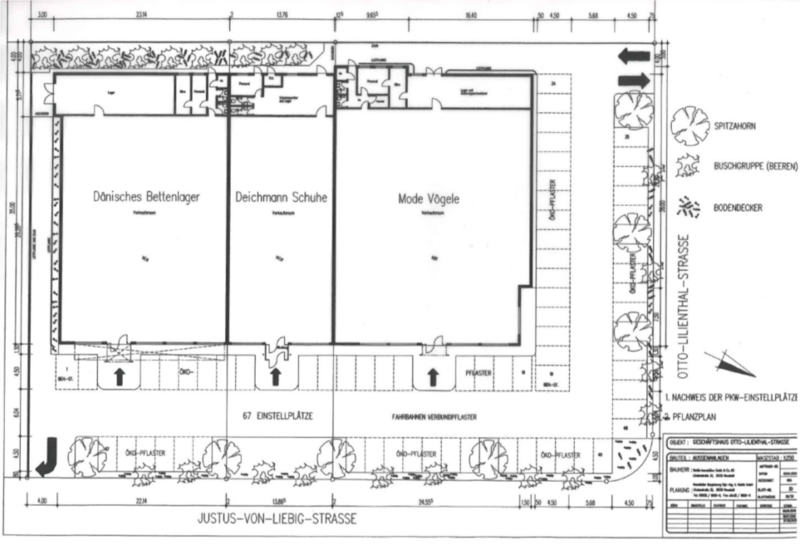 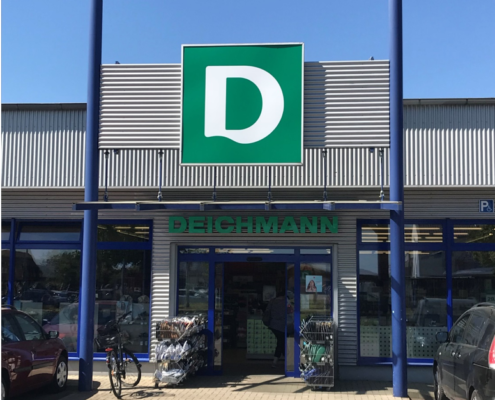 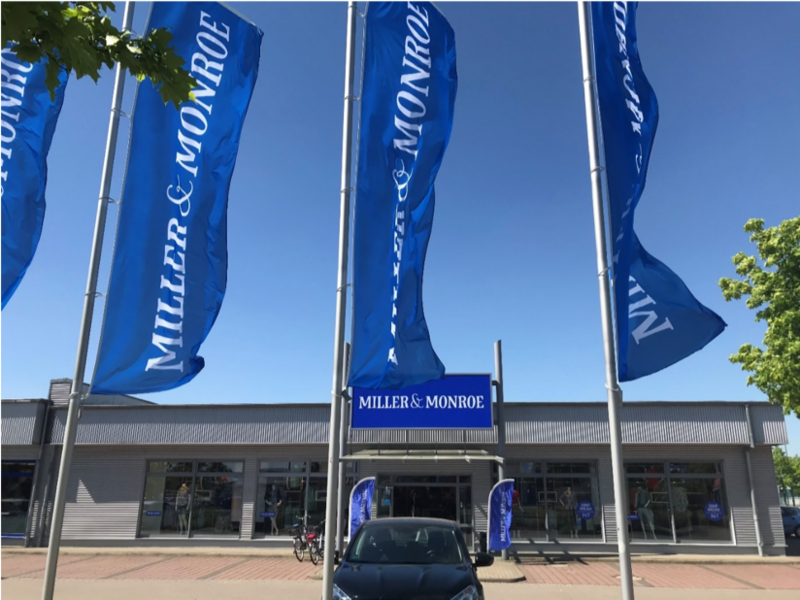 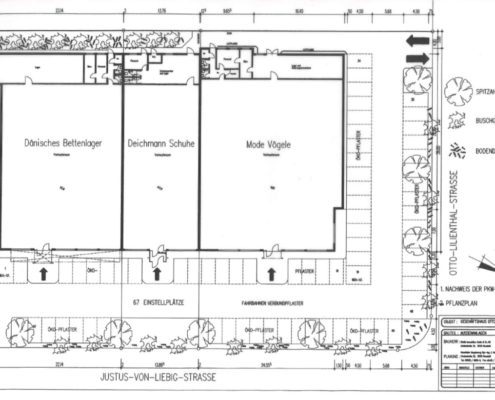 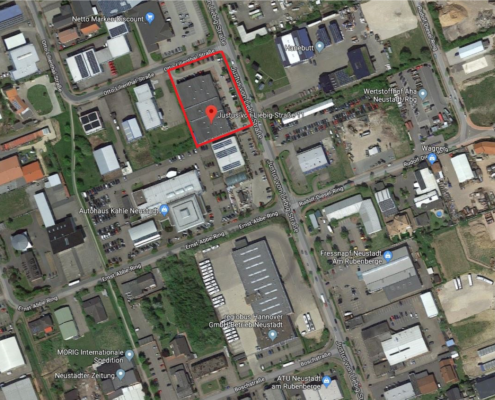 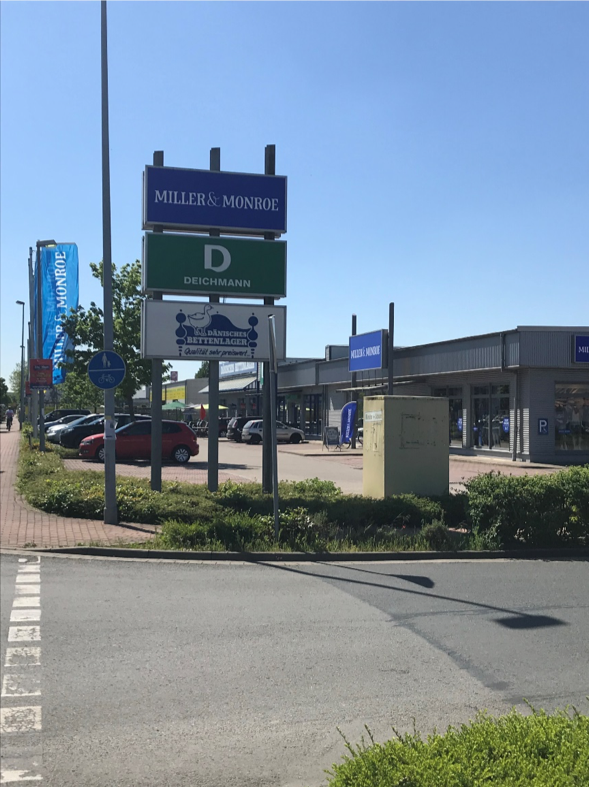 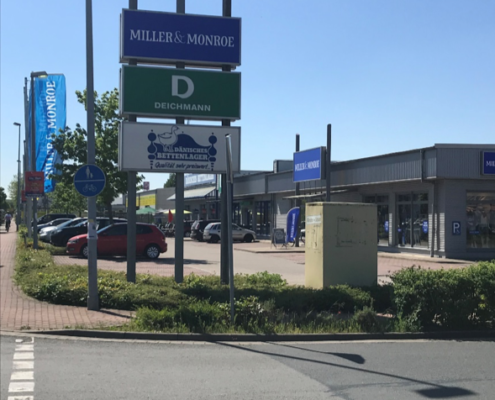 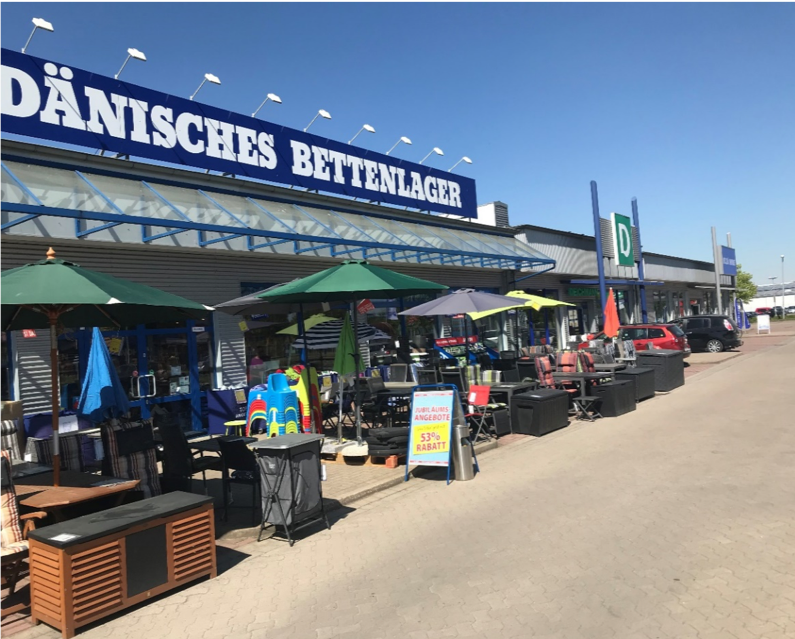 In the town Neustadt am Rübenberge the Danish company JYSK, the Dutch clothing store Miller & Monroe and the German shoe store Deichmann are located in an area lager then 8.000 sqm. 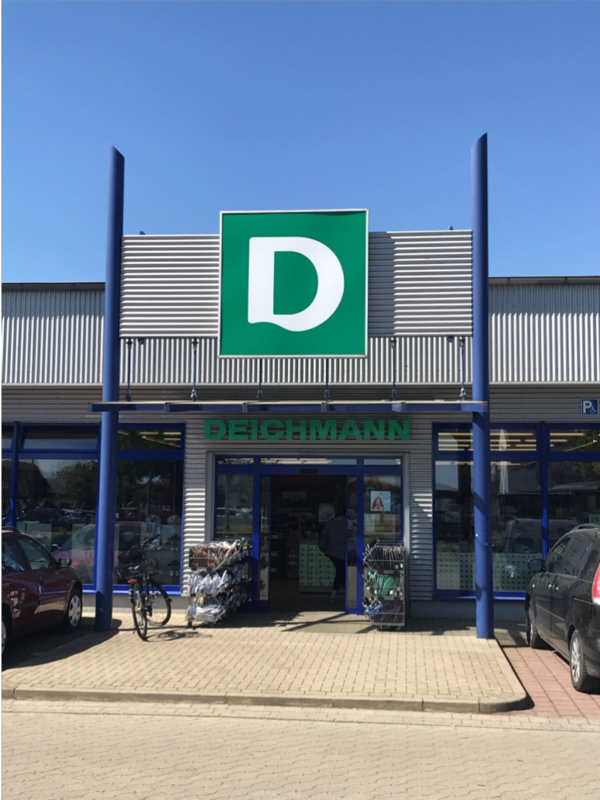 The new construction was finished in 2007 and includes perfect sales areas as well as a loading ramp for distributers products. 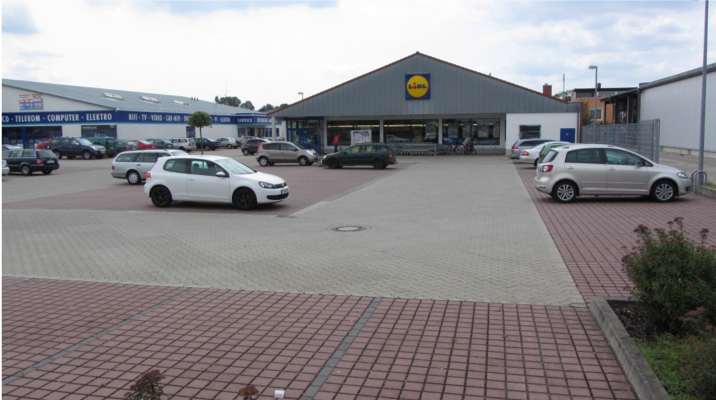 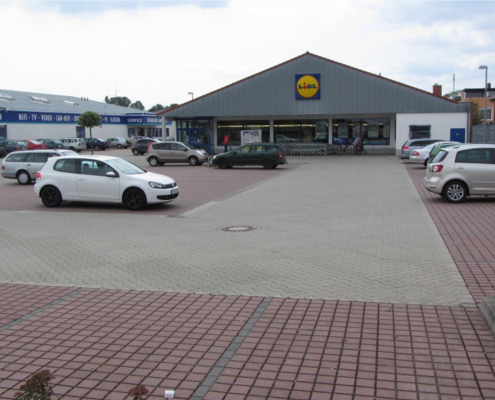 Customers can park in about 100 parking lots around the building, and also the close proximity to the public transport is ideal.